The Taiwanese MSI has officially presented its all new GX70 Destroyer gaming notebook to customers in the United States. The new company product measures 428 x 288 x 55 mm and weighs 3.9 kilograms. Quite surprisingly the new GX70 Destroyer comes with a quad-core AMD A10-5750M APU at 2.5 GHz (3.5 GHz in Turbo Mode) with an integrated AMD Radeon HD 8650G graphics chip. Rest assured that you will get as many FPS as possible as the notebook also comes with an external AMD Radeon R9 M290X graphics card with 2 GB of GDDR5 memory. The rest of the specs include a 17.3-inch display at Full HD resolution (1920 x 1080 pixels), up to 32 GB of DDR3-1600 SDRAM, a hybrid storage system with a 128 GB SSD and a 1 TB hard drive at 7200 rpm, a Blu-Ray drive, a card reader, Wi-Fi 802.11n, Gigabit Ethernet, Bluetooth 4.0, a web camera, USB 3.0 and USB 2.0 ports, a SteelSeries keyboard, a built-in high quality 2.1 sound system and a powerful 7800 mAh battery. 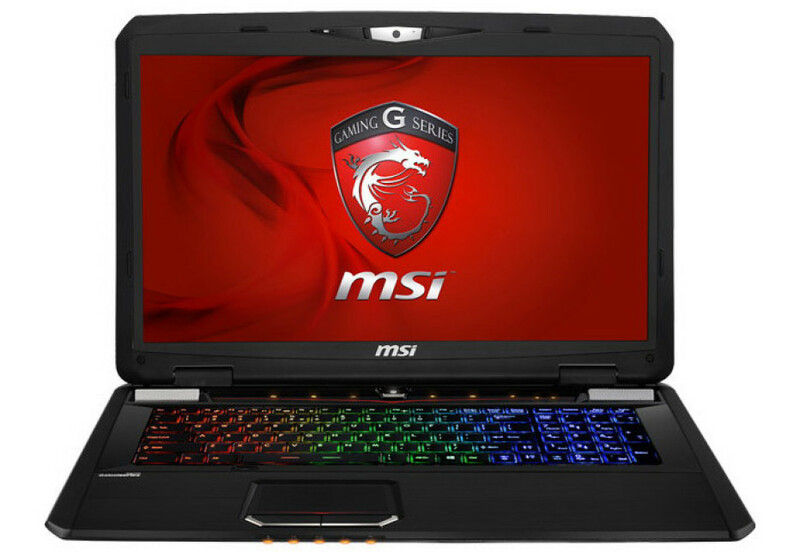 The MSI GX70 Destroyer runs Windows 8.1 out of the box and starts at USD 1400.